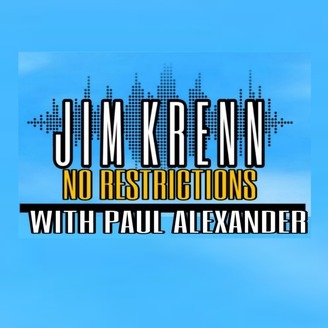 Jim Krenn brings his 40 years of standup comedy and radio to the podcast world in Jim Krenn: No Restrictions. 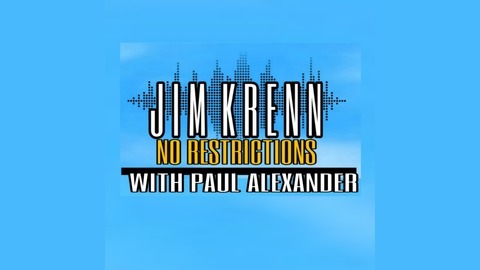 Find out what happens when you take the restraints off a comic radio personality that’s always been asked to deliver within the rules. Each podcast features special guests and the occasional live audience, making it not just a show but a party — one you won’t want to miss! Tune In!